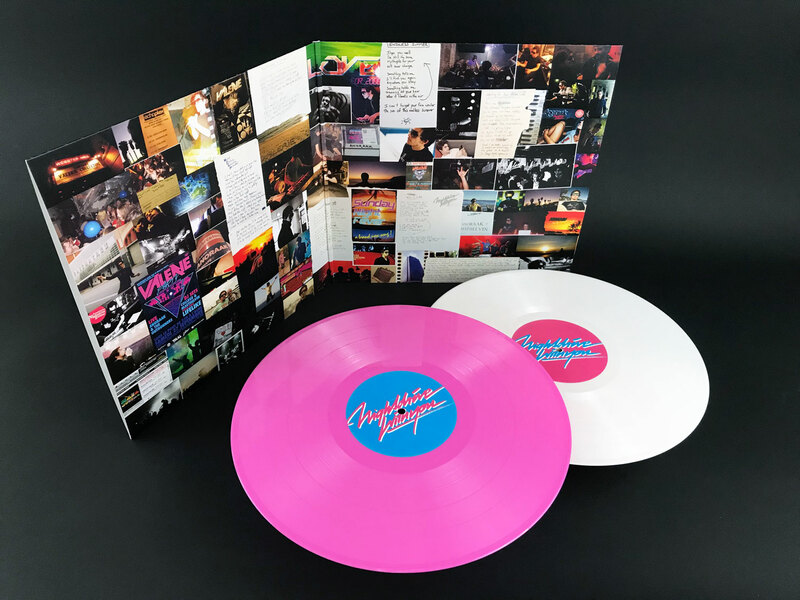 The exclusive VINYL MOON edition of Anoraak's "Nightdrive With You" 2xLP is pressed on pink and white vinyl and limited to 100 copies worldwide. 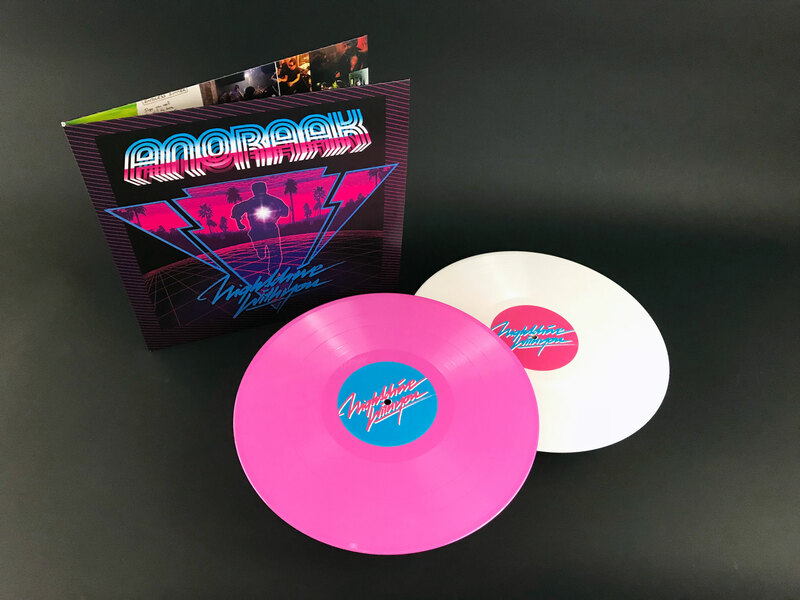 It's been 10 years since Anoraak dropped his first record, Nightdrive With You, which is now available on vinyl for the first time. 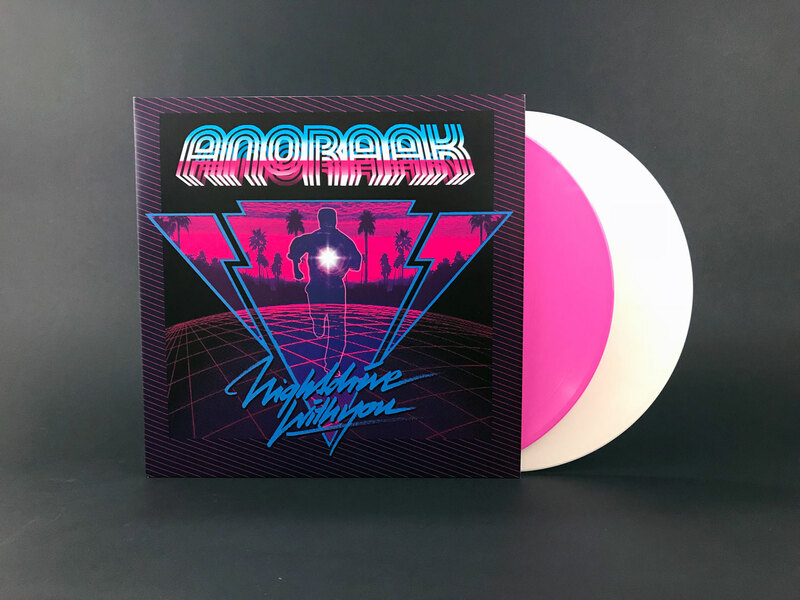 A retro hit that feels as classic as when it came out, Anoraak builds lush synths and city-inspired beats into his collection of nostalgic smashers that will leave you ready to take on the world - or at least the roller rink. The 10th anniversary vinyl reissue features previously unreleased tracks and is remastered to sound phenomenal on vinyl. Anoraak's track "We Lost (ft. Slow Shiver)" was featured on VINYL MOON Volume 016: Breathing Shadows.